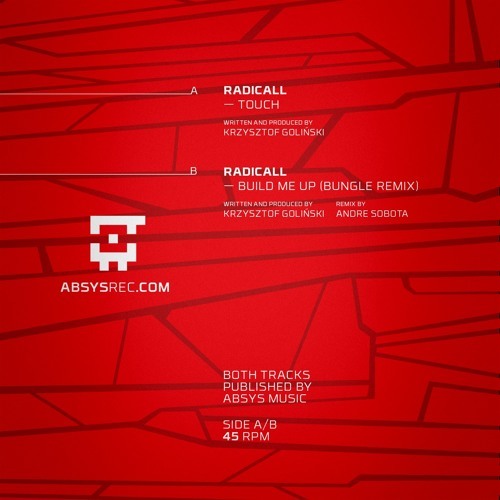 We’ve got another brand new exclusive for you today from Polish producer Radicall who lays down a stonking jungle-infused smasher for Absys Records. Infectious bassline pressure and a hint of footwork in the hectic drum patterns combine with soft melodic touches and even a second half nod to a 90s classic that we’re sure you’ll recognise; wicked tune! The single drops today exclusively on Beatport and Spotify, with vinyl and other digital stores following July 13th. 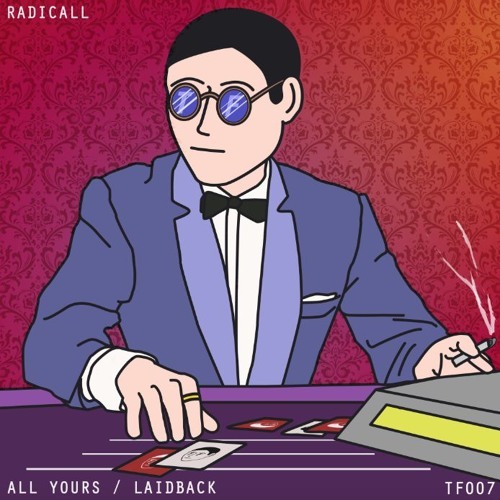 Straight outta Poland with a bag full of rollers, Radicall is fast establishing himself as a purveyor of finest quality soulful d&b paying homage to many of the genre’s classic traditions. Our latest exclusive comes from his second solo single for Terra Firma, and it’s a characteristically smooth roller. Jazzy tones on the intro give way to a warm wall of bassy goodness; not too crunchy, but more than enough energy to move a dancefloor. This is out today exclusively at Beatport, with full release to follow in two weeks time. Super smooth liquid vibes on today’s exclusive as new York label Terra Firma present their second release from Polish producer Radicall! 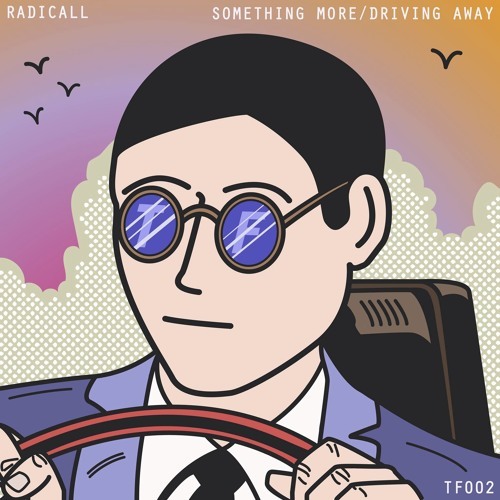 Something More combines hints of jazz and a catchy hip-hop style sample hook with a familiar rolling breakbeat for an effortlessly euphoric ride. Tasty stuff; look out for the release at all good digital stores from April 5th.